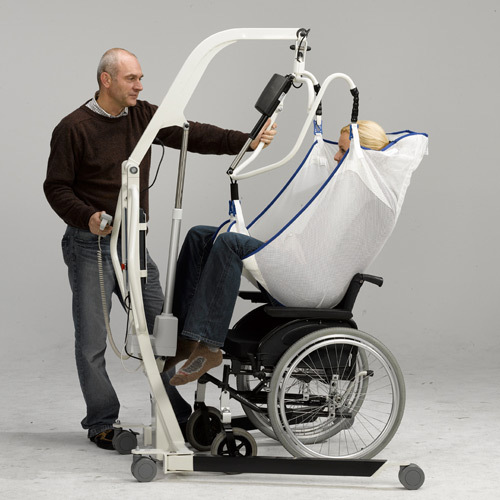 Behind OpeMed’s range of patient lifting solutions is our attention to detail. 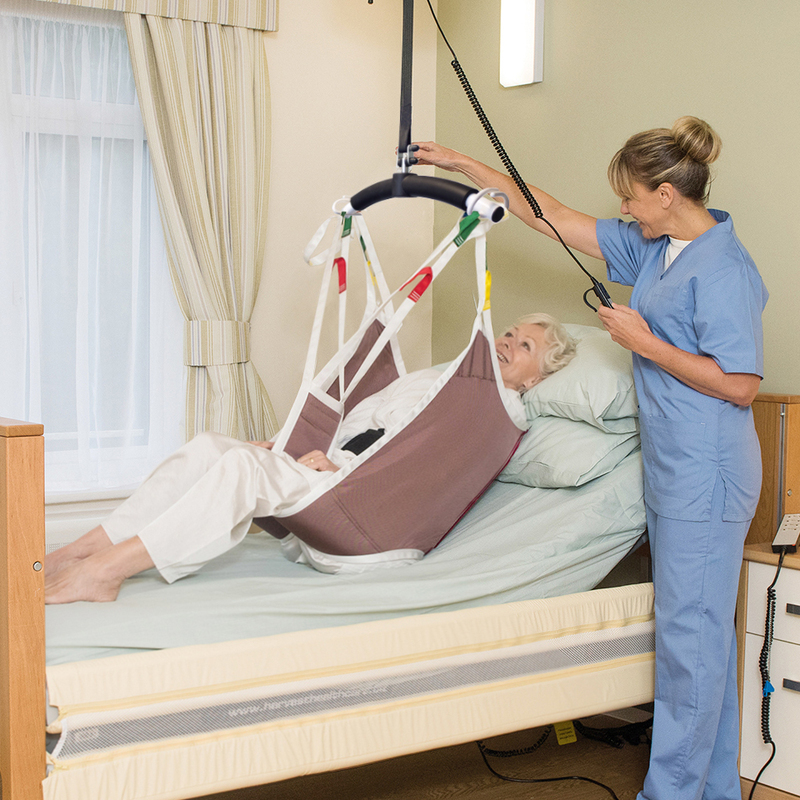 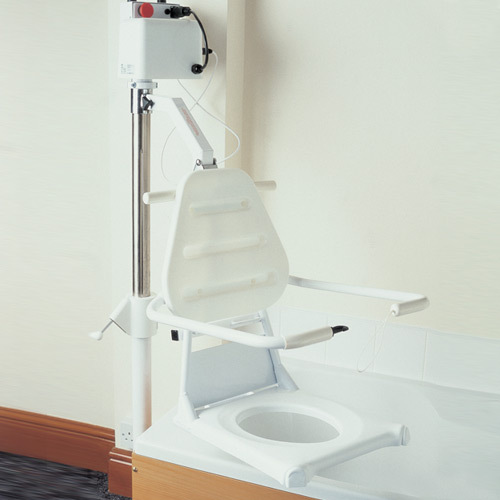 While all our products are designed with safety and comfort in mind, our innovation and careful consideration of aesthetics means our patient transfer equipment brings a careful balance of practical application, good design and of course safe transfer for both patients and carers. 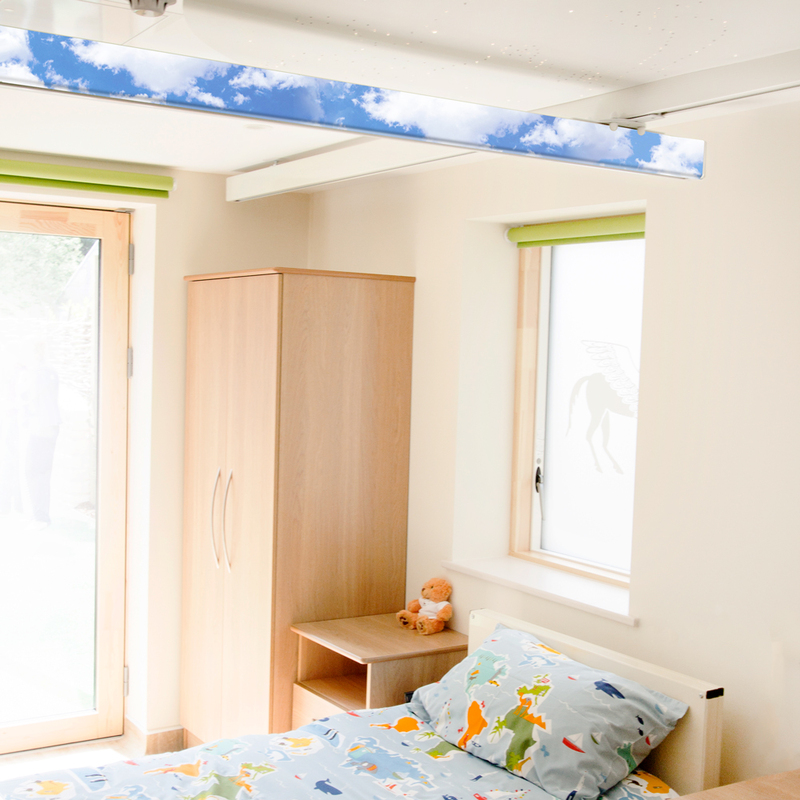 Our extensive range, together with our experience and personal service, meets all requirements. 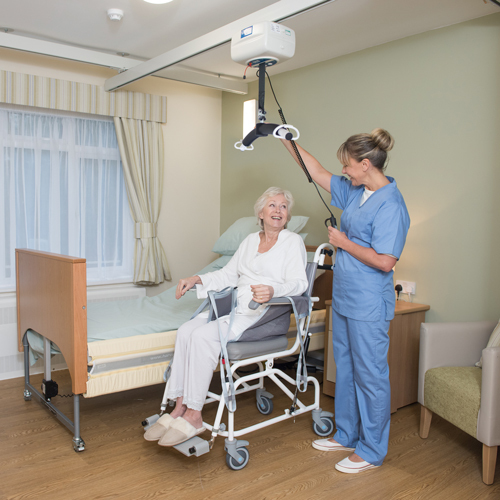 Our full installation service offers the right advice on ceiling tracks and slings, as well as providing hoists suitable for any environment or task. 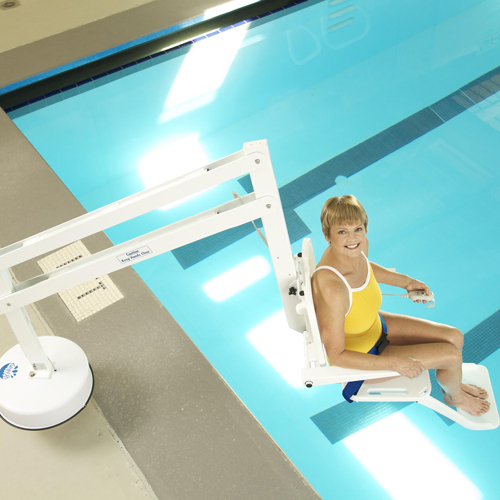 All our products are rigorously tested and meet ISO 10535 and CE Marking standards.